Our beloved white dog SNOOPY will be celebrating its 60th year with a bang starting off with the opening of the Beagle Place, its new branch in Glorietta 1. It also launches the latest fashionable clothes for kids, pre-teens and youngsters. The trendy label will also now carry trendy outfits for your young ones as they are now on the verge of becoming teeners and they'd be needing comfort and perfect fit along with stylish clothings. In fact, there's going to be truckloads of activities for the entire family and Snoopy fans to be held this Saturday, November 24, 2012. 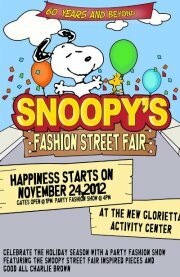 Celebrate the Holiday season with a party fashion show inspired pieces of Snoopy and Charlie Brown. It promises to be an exciting day for kids and those kids-at-heart. 1. 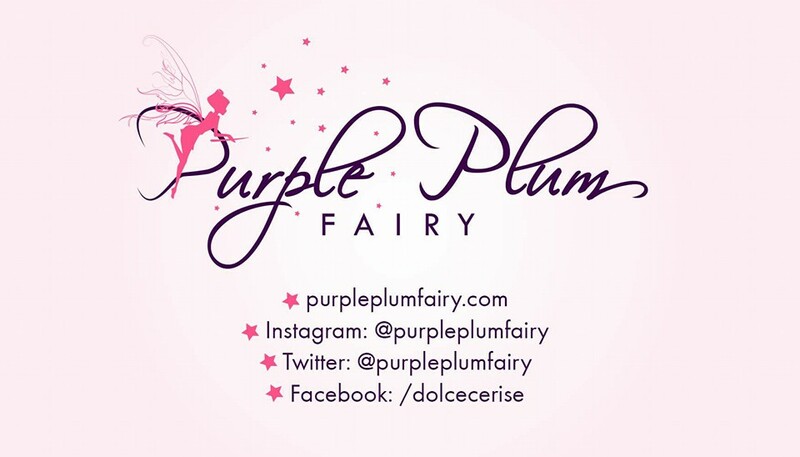 LIKE Purple Plum Fairy on Facebook. 2. 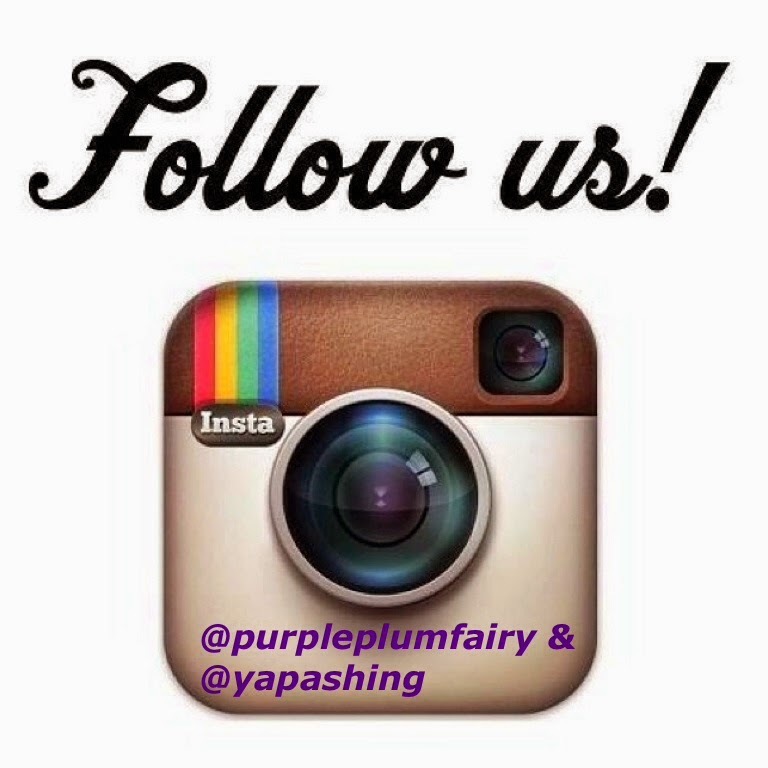 Follow @purpleplumfairy on Twitter. 4. Don't forget to tag 3 of your friends. 5.Comment on the post below below with your name and email. Make sure to follow all steps. Failure to do so may make your entries invalid. Good luck guys!